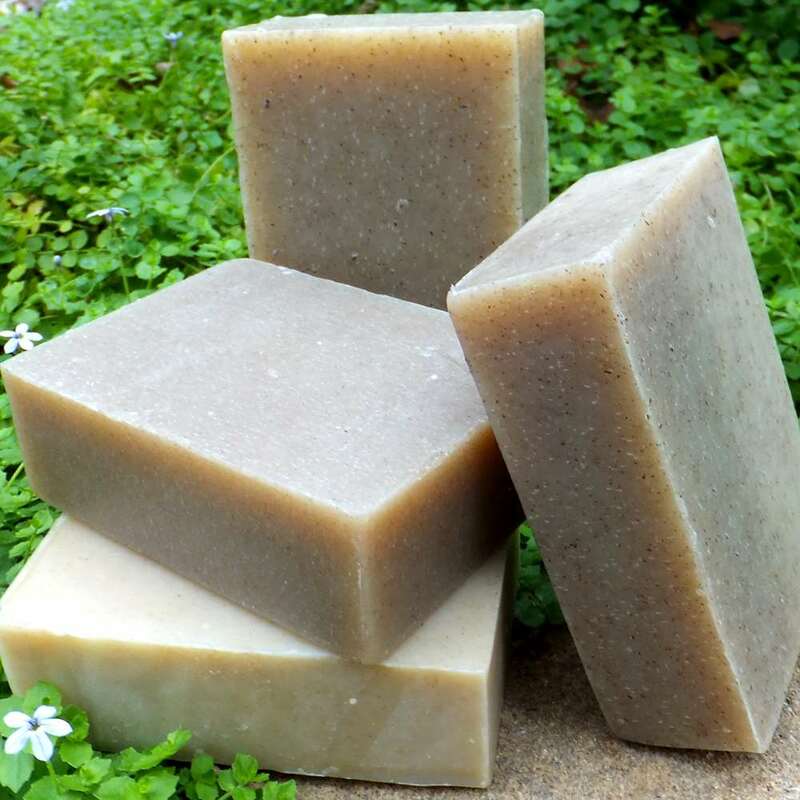 Have you ever considered solid toiletries, such as bar soaps, shampoos and conditioners? These are great options for travelers, as they are considerably lightweight and do not contain gels or liquids. These bars also create positive impacts for the environment because of their package-free nature. According to UK-based Lush Cosmetics, the pioneer of bar shampoos, over 552 million bottles sold each year are from shampoo, and over 80% of the trash found on beaches are from plastic packaging. In addition, Euromonitor recently reported more than half a trillion plastic bottles will be sold annually by 2021. This demand is equal to approximately 20,000 bottles sold every second and most will end up in the landfill or ocean. This figure does not include other waste, such as additional packaging, plastic bags, or discarded goods. Intended to last for about 80 washes, one shampoo or conditioner bar from Lush is equivalent to three regular sized bottles of their liquid counterparts. Other brands have followed suit in this plastic-free beauty movement, including Ethique (New Zealand), Beauty & the Bees (Australia), Basin (USA), Friendly Soap (UK), and Chagrin Valley (USA). 1. One bar goes a long way. 2. They are small and lightweight. 3. Support small or independent companies. 5. They can go on your carry-on luggage! To get more tips on sustainable hair and skincare products when travelling read our previous Green Tip on this topic. Sustainability starts from taking small actions that gradually become environmentally responsible habits. Happy washing and happy travels!